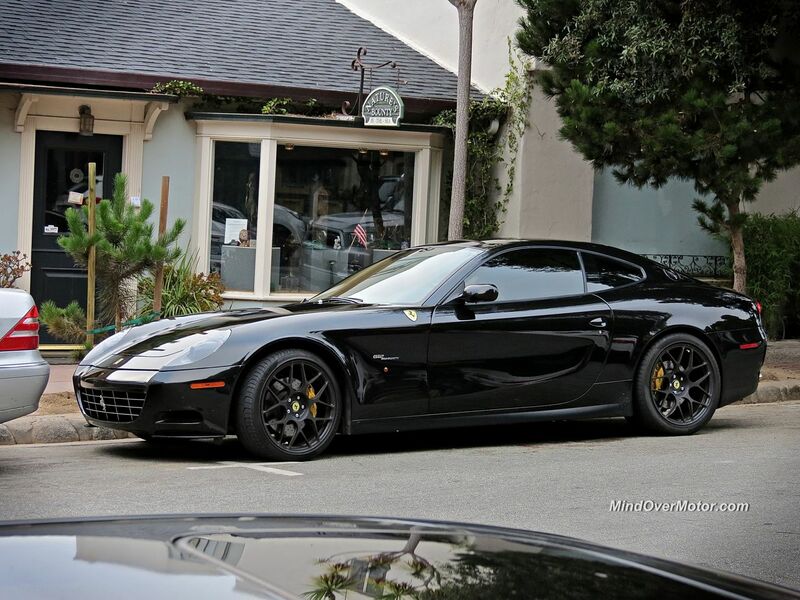 We saw this blacked-out Ferrari 612 Scaglietti looking seriously sinister in Carmel, California during the festivities of Monterey Car Week. Ferrari GT cars are always classy, but those wheels made this one look especially sharp. Enjoy! the Scaglietti has been one of my favourite Ferraris of all time.